Market conditions for real estate in Maryland continues to improve for March 2017. 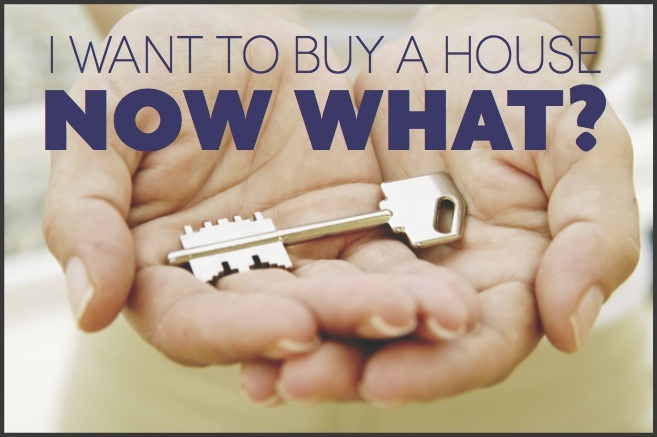 However, it really depends if you are a buyer or seller. Homes that settled in Maryland for March of this year increased by 18.8%. That is good news for sellers, not so good for buyers. In March 2017, there were a total of 6,850 homes sold compared to March 2016 where 5,768 homes sold. The good news for sellers’ is that in March 2017 there were a total of 21,094 homes listed for sale compared to last year a total of 25,088 homes for sale. This decrease in inventory has resulted in an increase of the average home price of 6.2%. Months of Inventory is a measurement of how many months it would take to sell all the homes on the market at the rate homes are currently being sold. For example: If there are 1,000 homes for sale in a given location, and the market is selling 300 homes a month, the Months of Inventory would be 3.3 months. 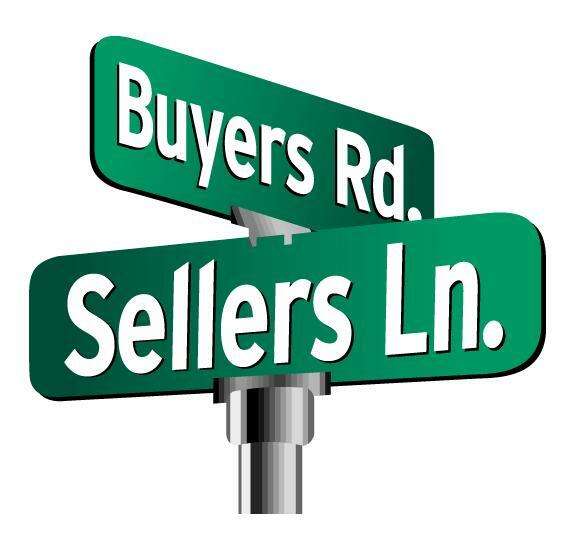 Generally speaking, if there are 6 months or more of inventory it is considered a buyers’ market; 3-6 months is considered a neutral market; and less than 3 months is a sellers’ market. In March of this year, Maryland remained in a neutral market, meaning it neither favored sellers or buyers. However, in 2016 there were 4.3 months of inventory compared to 2017 that had 3.1 months of inventory. Maryland is very close to transitioning into a sellers’ market. Because of the lower inventory this year, home prices have crept up, although not dramatically. The average home price closed in March 2017 was $309,102; up from $291,071 in 2016. This represents a 6.2% increase. Individual county statistics should be coming out next week. If you are thinking of buying or selling in the near future, talk to a real estate professional – talk to a REALTOR® – who can give you the information you need to make an informed decision. Unless you have cash to buy the home you want – and most people don’t – you will have to navigate the world of real estate mortgages and what all that entails. Most people do not “shop around” for mortgages. They often times see an ad on the Internet for a low interest rate, call or email that company and the process starts. But it is a good idea to look into various options for you mortgage. At a minimum, talk to a mortgage person who can explain and point out different options for your mortgage. One size does not fit all when it comes to real estate mortgages. 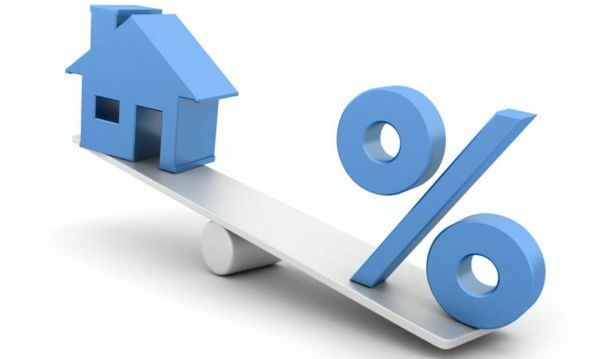 When a company advertises an interest rate for a mortgage, they are advertising a rate based on specific credit scores, amount of the loan, a specific down payment amount and on and on. Often times those factors may not fit your particular situation, but sometimes there may be a better option. It pays to talk to a mortgage officer to discuss your particular situation and see what program will work for you. As of today, the mortgage interest rates for a 30 year fixed conventional rate is 3.5%; a 30 year fixed FHA mortgage is 3.375%. Other options that may work for you is the VA at 3.25% and in certain circumstances, the USDA mortgage which is at 3.375%. For more information about mortgages, contact Sharon Miller, loan officer, Coldwell Banker Home Loans at Sharon.miller@mortgagefamily.com or 717-331-2830. Buying a house takes a lot of hard work. 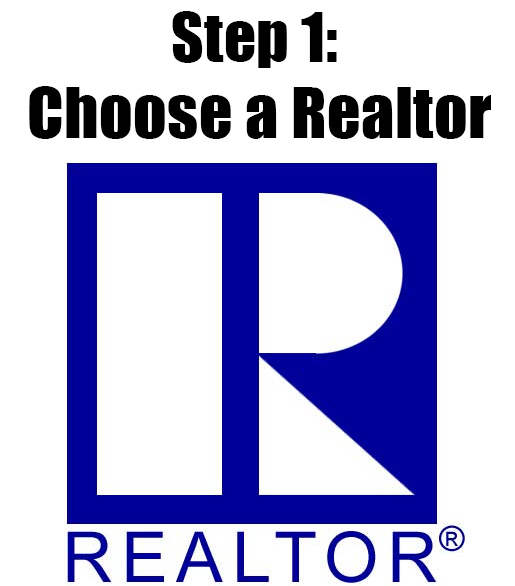 That is why having a REALTOR® on your side is a critical step in the buying process. 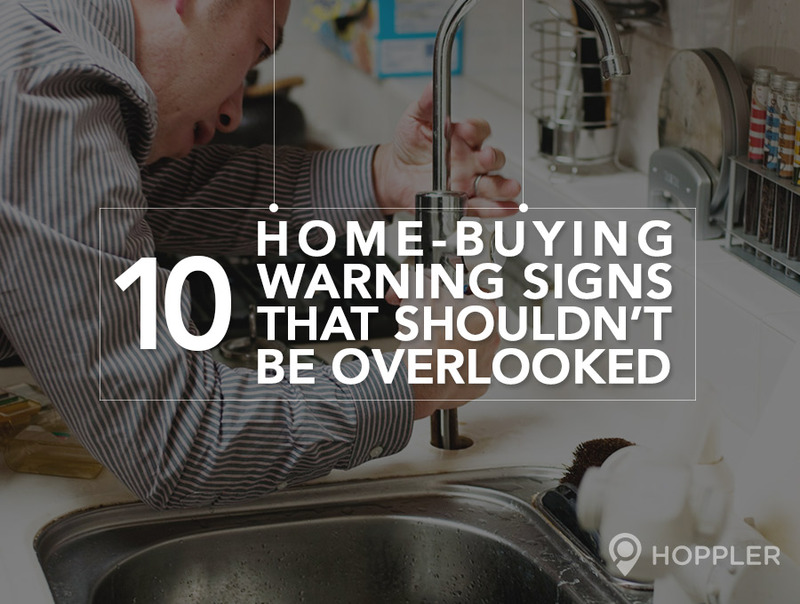 But even then, home buyers will find themselves inundated with tasks that need to be done in order to get to the closing table and moving into the home of their dreams. Deciding the type of home; the location; if school district is important; how long you plan to live there; if you’re planning a family; travel time to work or grocery stores; and on and on. Its’ also important to get with a mortgage person early on to make sure you qualify for a mortgage and decide which mortgage is the best option for you. And if you are a couple, coming to an agreement of what is important is often times twice as challenging. Finding a house to buy is hard work. It takes a coordinated effort by the buyers and the REALTOR® and it has to be a focal point in their lives. Quite often I talk with potential buyers’ who truly want to buy a house, but if they are renting, they wait until their lease is about up and then start the search only to find out that making it all come together will not happen in a short period of time and they wind up renewing their lease. If you are a current home owner and will be selling your home and buying another, that brings a whole other set of challenges. But there is a solution to this dilemma. My suggestion is that if you are considering buying or selling in the foreseeable future, talk to a REALTOR® early on. If you are a first time home buyer, a year before you would like to buy is not too far in advance. It doesn’t mean that you will be consumed with home buying for the year, but it gives you a chance to lay the ground work of what you are looking for. More importantly, if there is a blemish on your credit report it will give you time to correct the problem before you try to get to a closing table. If you are thinking of buying or selling, talk to a REALTOR® who can give you the information you need to make an informed decision. As always, if I can help with any of your real estate needs please feel free to text or call me at 301-712-8808 or email me at RolandLow1@gmail.com. 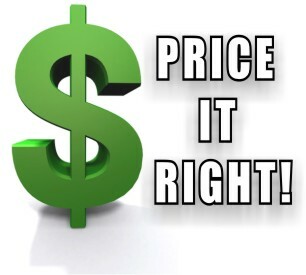 When you decide to list your home for sale, determining the correct listing price is absolutely critical. Unfortunately there is a lot of misinformation about the “value” of your home. 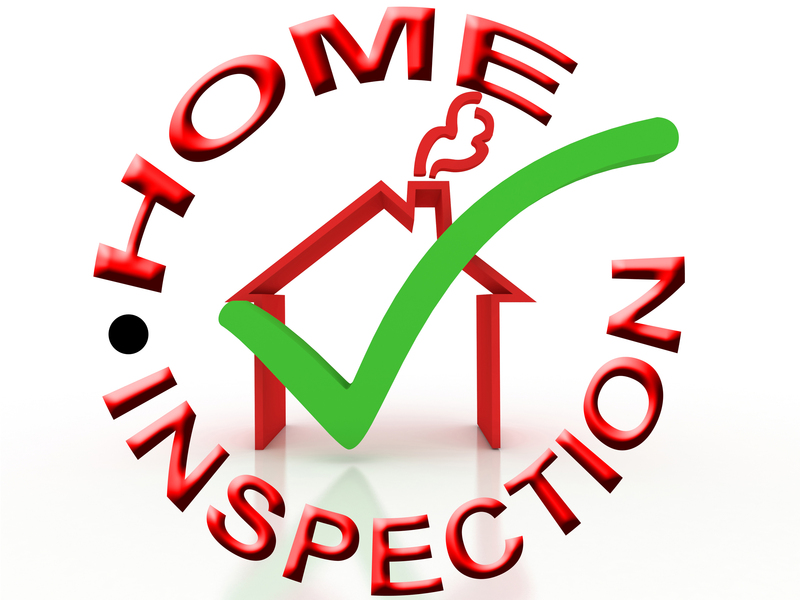 There are numerous websites out there that will claim to be able to determine the “value” of your house without ever having seen it. Right there should be a warning sign for everyone. But there is a way to obtain a reasonable selling price of your home and its very easy. First of all let me explain that there are two basic computerized programs that will determine a price that claims to be the selling price of your home. The first one – and most widely proclaimed on the Internet – is the AVM method. The AVM method is the Automated Valuation Model. This is the model that is generally used by such websites as Zillow and Trulia. I have talked about these websites before and will not reiterate how misleading and inaccurate they are. Basically the AVM method calculates a price based on a wide range of information that is public information on the Internet. Such items as sale price of other homes in that area, property tax appraisals, and general ups and downs of the market are factored in. The belief is that if you crunch enough numbers it will provide a truly accurate value. But that is not true. Real estate is a very local matter. What happens in one part of the country or state, or even the county for that matter, has very little effect on any particular home. To complicate the matter, each of these companies utilize different criteria of how much emphasis their computer model will place on each of the data. This is what provides a wide range of what that websites believe should be the sale price of the home. To give a demonstration of how wide the AVM models will operate, I checked a property in the Frederick County, Maryland area. The various models ranged from a high of $339,000 with homes.com to a low of $292,497 with zillow.com. That is a range of $46,503 and none of these models involve an experienced, licensed real estate agent looking at your property. If you are a seller you do not want to list too low and lose money in the transaction, but you also do not want to list to high and have your property sit on the market. Determining a listing price for a home is part art and part science. Anyone in real estate for more than 20 minutes will tell you that. But here is the good news. The National Association of REALTORS® has rolled out a program that enables REALTORS® to utilize a very robust and complex model that will enable REALTORS® to hone in on the correct listing price like never before. The new model is called RVM -REALTOR® Valuation Model. It provides the same access to the public data as mentioned above but it also includes detailed data from the Multiple Listing Service. The icing on the cake is that it allows REALTORS® to determine very precise adjustments to a property based on condition of the property etc. This model is only available to REALTORS®.